Nestled in a quiet corner of Highbury Park in Moseley / Kings Heath, just behind the Highbury Estate, is a rather surprising space. A community forest garden orchard has grown up with fruit trees, soft fruit and perennial herbs. Straddling the orchard is a children’s community garden with family gathering space and trail which leads to a play area. It’s an amazing space with a fascinating background that is there for all of us to use. On Saturday 13th October 2018 the Highbury Harvest is taking place at the orchard. It is a celebration of our local community, as well as the fruit, honey, herbs and trees that grow at Highbury. There will be something for everyone no matter your age or background – fun and games, trails, foraging advice, craft workshops involving upcycling activities or exploring natural dyes as well as general information stalls. 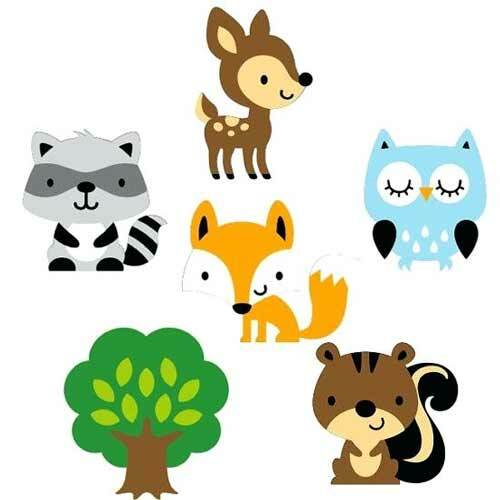 Children are encouraged to come dressed as woodland creatures and to take part in a parade. And if you bring a bag of apples (– washed and unbruised is best) you’ll be able to use the Apple Press to make some juice (don’t forget clean bottles to put your juice in). Even dogs will have a play zone with local dog psychologist Hannah Molloy, from Pawfect Dogsense. You’ll even see us there! 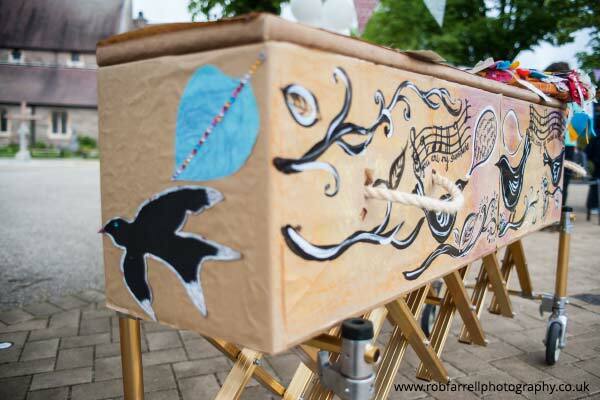 We’ll be there to chat and share information about natural burials and other options, or simply to work with you to create a beautiful woodland coffin. Tickets are available on the day for £3.50 each, or £10.00 for three people, with children under 3 coming for free. For the last six years a group of volunteers led by Liz Wright and David Papadopoulos have been developing the Community Orchard Project. The aims of the project are to bring people into real contact with nature, offering multiple ways of doing so. It’s a space for all members of our community to interact and be at one with the outdoors; everyone is welcome to come and contribute to the development of the space. The group have regular meetings, workshops, family learning sessions and creative education and conservation events. They also care for stands of willow and hazel in the wider Highbury park, and create areas such as wildlife ponds with British native pond plants. and these culminate in forest school experiences for people of ALL sizes and ages with benefits for both people and land.